You may know this already, but your son is a doll baby. He is so full of life and his sweet smile is so infectious, I think I smiled the whole way through editing these. My hope is that one day, we as parents, can show our children how much we truly love them. I see it… feel it.. mama, in these pictures. But can our kids? My mother used to tell me that I will never know how much she loves me until I have children of my own. I understand that now. Your husband also had a very calming demeanor that just showed through these images. His fun, yet sweet nature truly rubbed off on your sweet baby. How much of an honor I had documenting your family that day. Thank you, from the bottom of my heart, thank you. It was a true joy to work with you and your precious family. We took to my downtown Tampa Photography studio for this session. It was fitting to do a lifestyle session there with this perfect family. 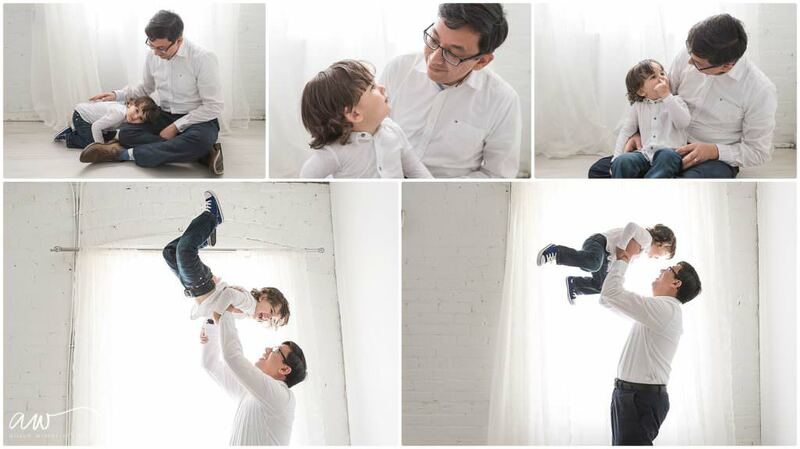 This family chose to be super casual with whites and blues and was so beautiful with the neutral colors of my studio. Be sure to keep scrolling below to see highlights from this perfect Tampa Family Photography Studio! Alison Winterroth is a Tampa, FL professional photographer, specializing in modern newborn, maternity , intimate maternity and family photography. 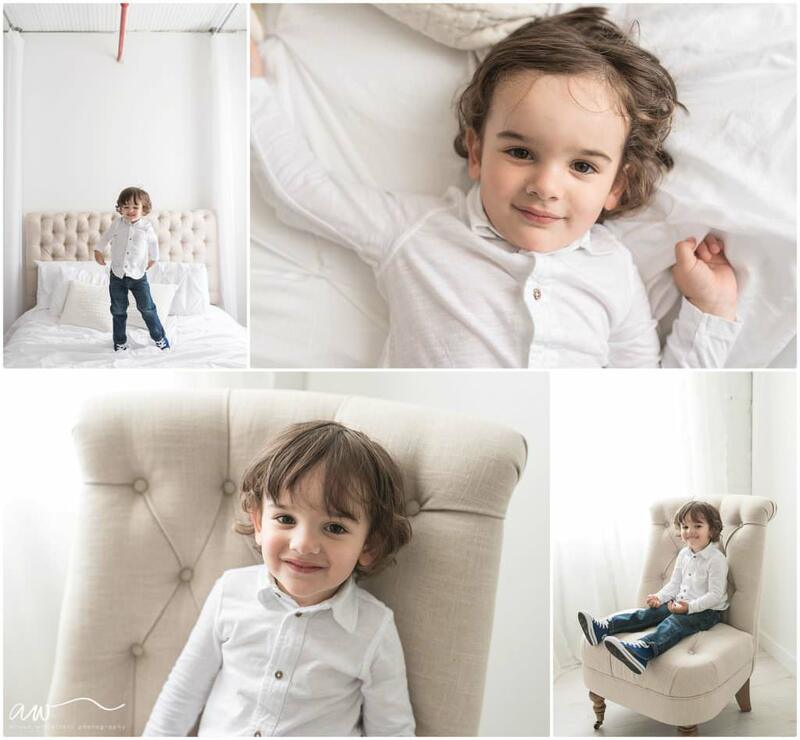 She photographs families out of a gorgeous natural light studio in Tampa and does on location outdoor sessions. Her style has been described as light, airy and organic. She has a very natural style that fits today’s modern family. Her sessions concentrate on natural family interactions and love. Alison serves the Tampa Bay area as well as St. Petersburg, Clearwater, South Tampa, New Tampa, Lakeland, Brandon, Sarasota, and surrounding areas.